Not to be outdone by their newer, younger cousins, the OnePlus 3/3T have received a new Open Beta. This one contains some UI visual tweaks, various performance optimizations, and the addition of aptX and aptX HD support for yesteryear's flagship killers. 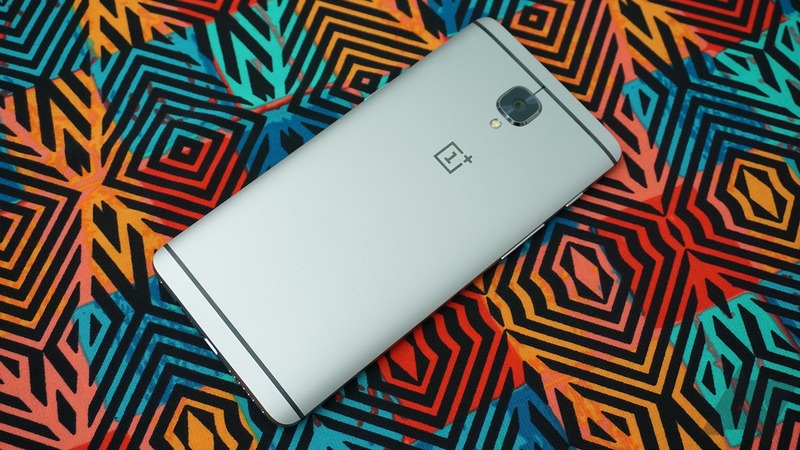 If you're a fan of the OnePlus Launcher, be looking out for that "optimized shelf visual style," whatever that means. The gallery looks like it's getting the update we saw hit not too long ago. But the main highlight here is the addition of both aptX and aptX HD support for Bluetooth audio. 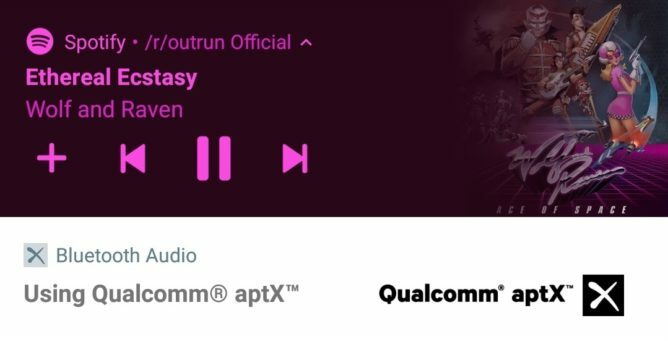 I cannot test to see if this is the same on for the OP3/3T, but on the OnePlus 5 Open Beta, you get an annoying notification whenever you connect a Bluetooth headset that makes sure to tell you that you're using Qualcomm aptX — thanks, OnePlus! You can see what I mean in the image below. As usual, if you haven't gotten the OTA update yet, you can either flash it manually after downloading it from the appropriate source links below, or you can do the whole VPN trick. Have fun!